Patricia Morrisroe grew up in Andover, Massachusetts and graduated from Tufts University with a B.A. in English. After spending a year as a reporter and film critic at the Lawrence Eagle-Tribune, she received an M.A. in Cinema Studies at NYU. 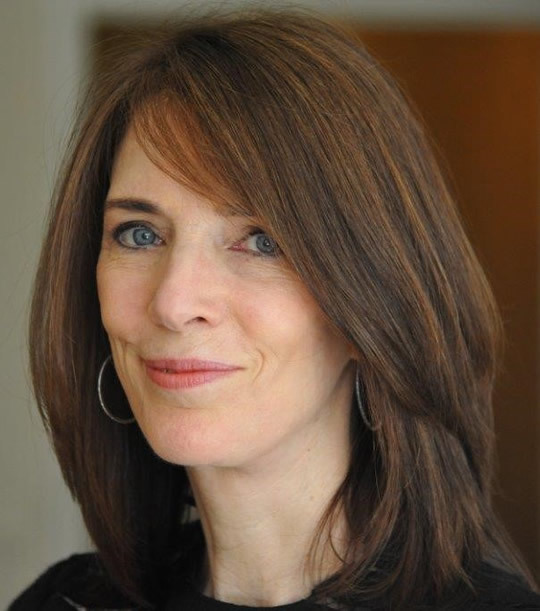 As a contributing editor at New York magazine, she wrote over fifty features, many of them cover stories. Patricia’s work has also appeared in Vogue, Vanity Fair, the New York Times, Travel & Leisure, the London Sunday Times Magazine and Departures, where she is currently a contributing editor. Patricia Morrisroe writes with the sharpness of a stiletto and the wit of a Louboutin. Morrisroe hits the mark … A funny, warm and insightful trek through one woman’s life and American popular culture—a successful blend of form and function. A weird, wonderful journey in search of a good night’s sleep. 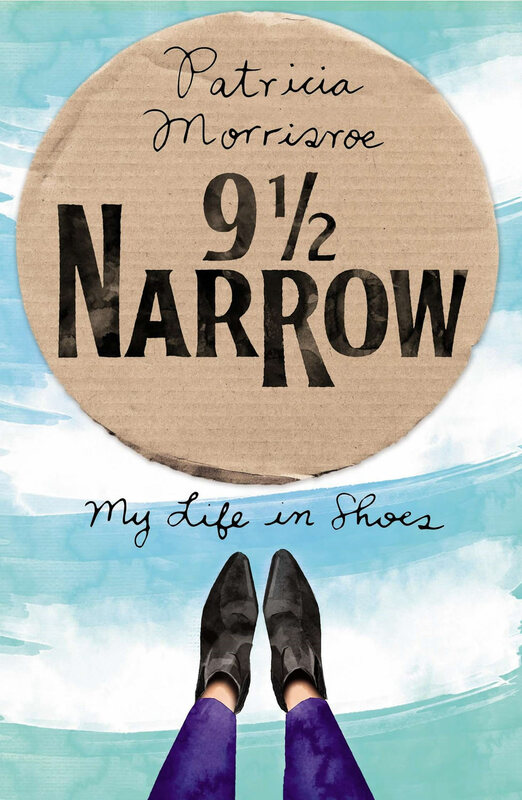 9 ½ Narrow is an utterly charming — I might say fleet-footed — memoir about entering life with big (but narrow!) feet and bigger dreams. Patricia Morrisroe depicts the agonies of growing up as a born sophisticate in a Catholic family and a small town with an enviable lightness of touch — and a comic’s sense of timing. It is hard to read this book without laughing — or occasionally grimacing — in recognition at the truth of an observation or situation, leaving you wondering how someone else has figured out exactly how you feel about everything from getting a bad perm to Bergdorf’s shoe department. Patricia Morrisroe tosses and turns her way through the landscape of insomnia, taking us along on a guided tour so rich in literary allusion, sleep lore, and uniquely personal insight that I stayed up all night reading it. At once poetic, intimate, and surprisingly informative, Wide Awake is a self-portrait of the insomniac as authora story full of nuance, revelation, and surprise that might just as easily be subtitled, Alice’s Adventures In Slumberland. As for the title itselfI’m proud to share it! Your essential bedtime story… nicely done. 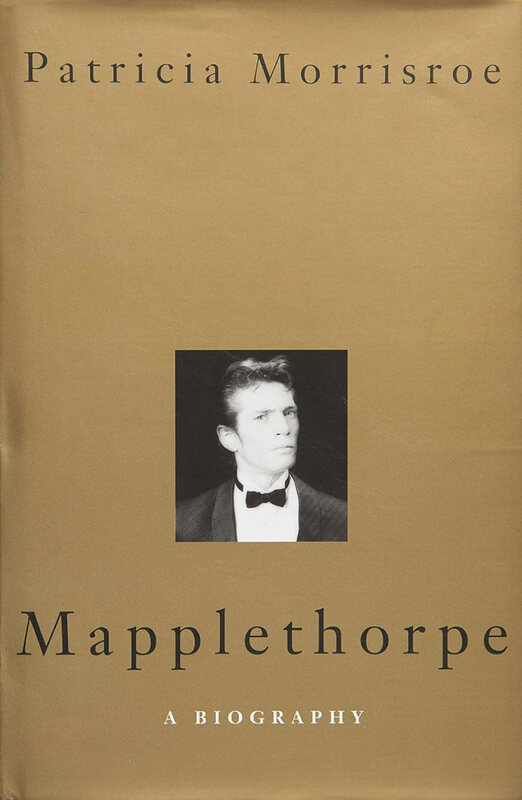 [The author] has succeeded in re-creating the photographer’s world of light and dark… Morrisroe’s [book] is as mesmerizing as Mapplethorpe’s stare in his self-portraits. [By] writing about sleep Morrisroe tells an important story, providing a specific example of a profound social and political question: the relationship between medicine and money. Cheerfully anecdotal… a journalistic stunt-a-thon full of deadpan funny adventures… a fine firsthand look at insomniac eccentricities. As someone who cherishes sleep almost as much as my kids, I found Wide Awake a fascinating romp through all aspects of insomnia. Stumbling onto this underground nation of sleep deprived people was like discovering a whole new sector of the population. I never quite understood the magnitude or the desperation until I read Morrisroe’s personal, humorous, and well-researched memoir about the one thing we can never seem to get enough of. A smart, informative and entertaining memoir … She tells it with wit, honesty and a crisp writing style. This is a good book for the sleepless and for those who wish to understand their plight. Morrisroe has livened up what could have been a wearisomely fact-heavy read by venturing into the field and embracing the spirit of adventure… As with Fast-Food Nation, the book neatly points up the way technology has altered our lives and our health. But far from being earnest, Morrisroe’s romp through the sleep industry is often very funny and full of fascinating examples. An utterly admirable biography… This is a courageous book; Morrisroe went to the bottom of the box and did not flinch at the things she found there… The clarity and honesty of Morrisroe’s portrait are worthy of its subject. Chatty and endearing, this episodic memoir flows … Morrisroe recreates many of her shoe lust milestones growing up in the 1960s in Andover, Mass., shopping for white Mary Janes, wedgies, Beatle boots, and ghillies…Straightforward and funny, Morrisroe proves to be a great companion as she navigates shoe stores, high heels, and foot fetishes. Bursting with fresh revelations, Wide Awake is a mesmerizing exegesis on sleep and its discontents, written with wit, charm, and, above all, wisdom born of Morrisroe’s triumphant struggle with insomnia.